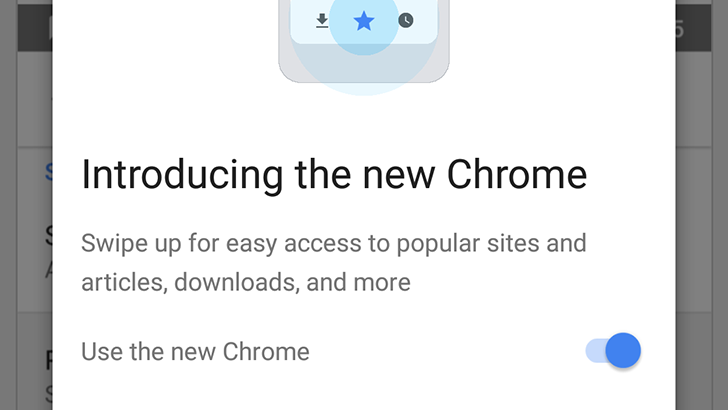 As reported earlier, the latest version of Chrome brings a redesigned chrome://flags page, changes to permissions drop down, and minimal UI for web apps, along with other small changes and performance improvements. The update for Android had also brought support for Android 8 Oreo’s Smart Text Selection features along with an improved Chrome Home design. More details on the above features are available over at Google. [$500] High CVE-2017-15413: Type confusion in WebAssembly. Since the update can take up to a few weeks to reach out to your devices, you can also download this APK signed by Google itself for your devices (Android only).